From custom residential projects to commercial buildings, we are your local quality fabricators of your architectural metal. We come on site to consult, measure and verify your needs. We provide CAD drawings for your approval, construct the piece and install it for you. No job is to big or too small for our crew. 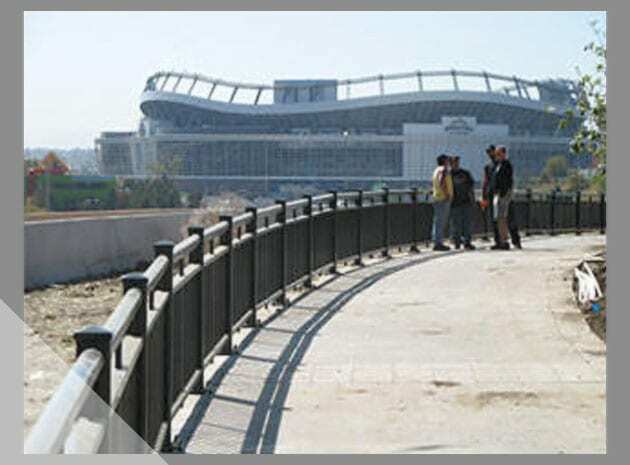 C&T won this complex outdoor railing on a pedestrian access near Denver’s Invesco Field. This project was started by another contractor and when the customer became unhappy with poor performance the job was transferred to C&T for completion on schedule and with the highest quality standards. 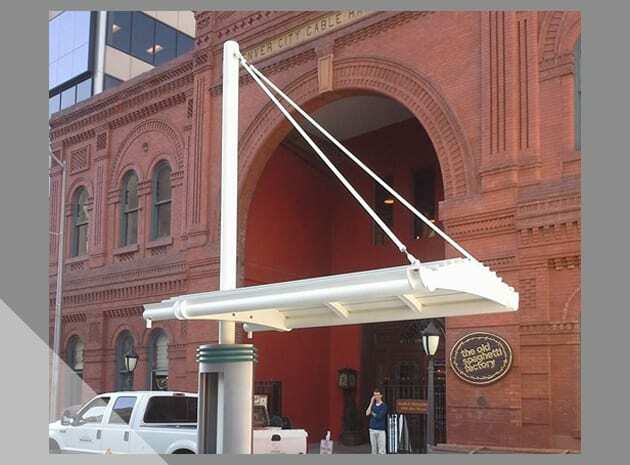 Winning the competitive city bid with their reputation for quality and capability, C&T built several platform extensions throughout Denver, Colorado for the Regional Transportation District Bus & Light Rail (RTD). 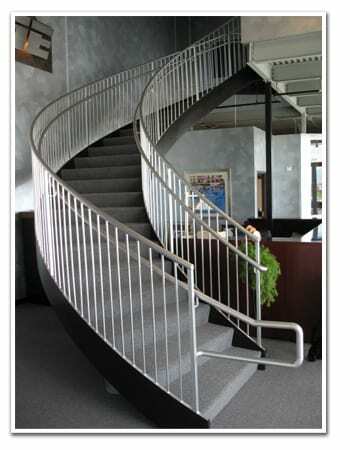 A growing commercial business in the Colorado market needed a complex spiral staircase in the lobby of their state-of-the-art new headquarters. 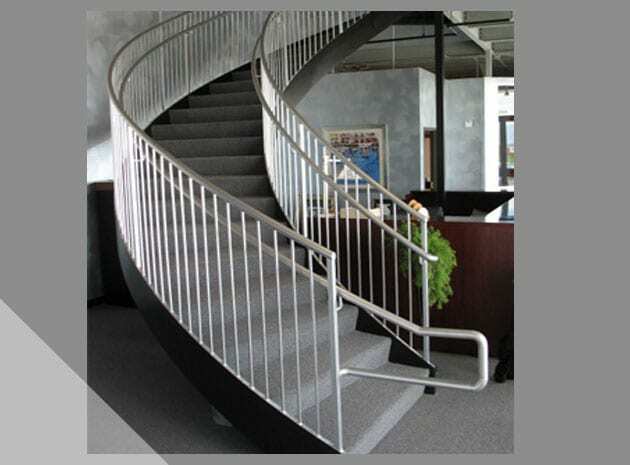 Since they had worked with C&T before and knew of the quality and service they could get from C&T, they contracted with C&T to design, fabricate and install this complex staircase. Ready to Start Your Project? Let’s Connect!